Miti Miti Modern Mexican - Brooklyn. is brought to you by the owners of Bogota Latin Bistro, George Constantinou and Farid Ali Lancheros. 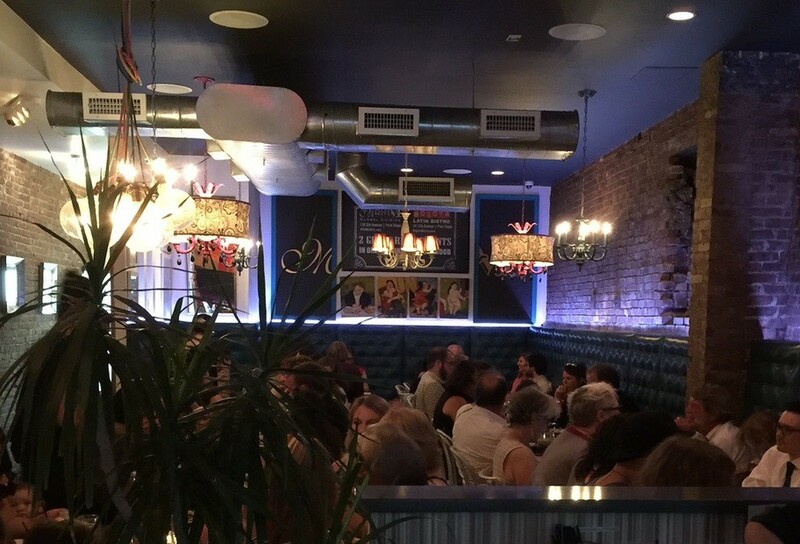 Bogota is an award-winning Colombian/Latin American restaurant located right across the street from Miti Miti in Park Slope, Brooklyn. Both Miti Miti and Bogota are just south of Downtown Brooklyn, six short blocks from the Barclays Center. George and Farid decided to open a second restaurant that would serve a variety of international dishes. Miti Miti’s menu focuses on Mexican cuisine with inspirations from other Latin American cultures in addition to foods found around the world. It took several months to create the concept for Miti Miti and about a year to actually design and build the new establishment. It opened for business in January of 2015 and has slowly become a Park Slope favorite. Customers have raved about Miti Miti, calling it a colorful, fun place to come with friends, family, or dates to talk, laugh, and enjoy high-quality drinks and delicious food. See and taste for yourself by experiencing Miti Miti firsthand. See you soon!